At Allstar Systems, we’re here to provide you with an affordable, trusted boiler replacement service for properties in and around Norwich. 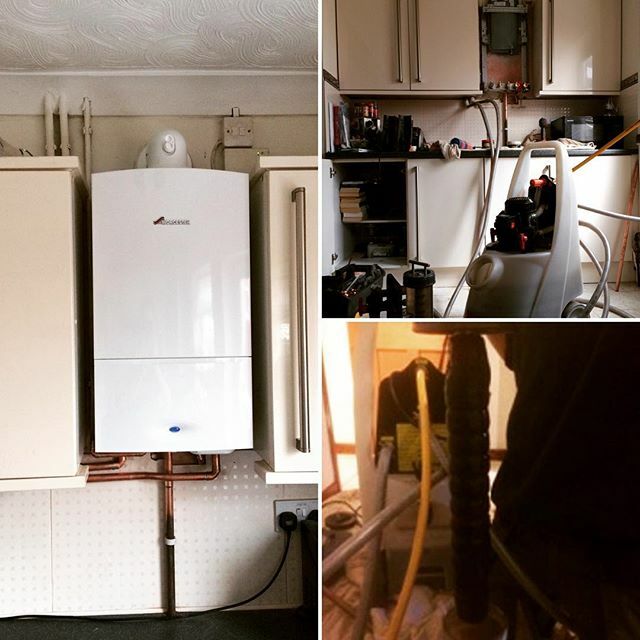 We understand the importance of having a functioning boiler, which is why we aim to get a boiler engineer to your property within 48 hours after contacting us. 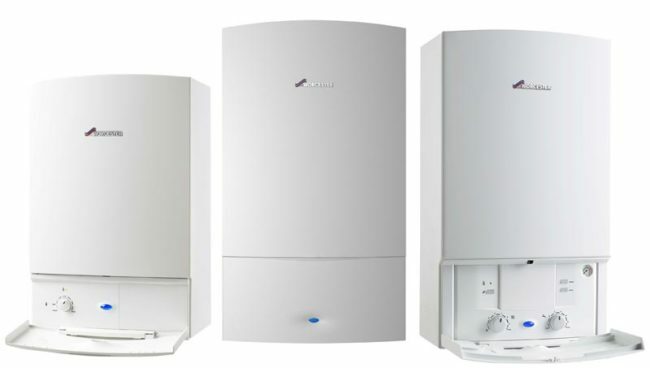 We have an experienced team of boiler experts who are qualified and Worcester Bosch accredited engineers. 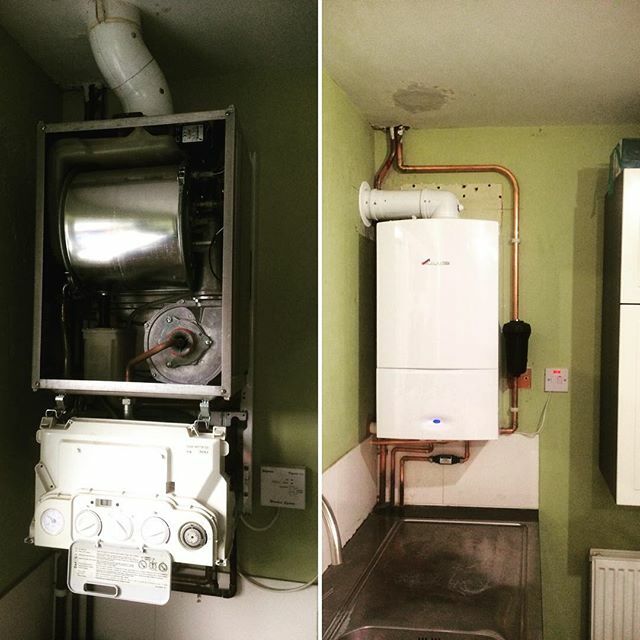 You can be assured you’re in good hands when it comes to receiving a boiler replacement from Allstar Systems. About us. 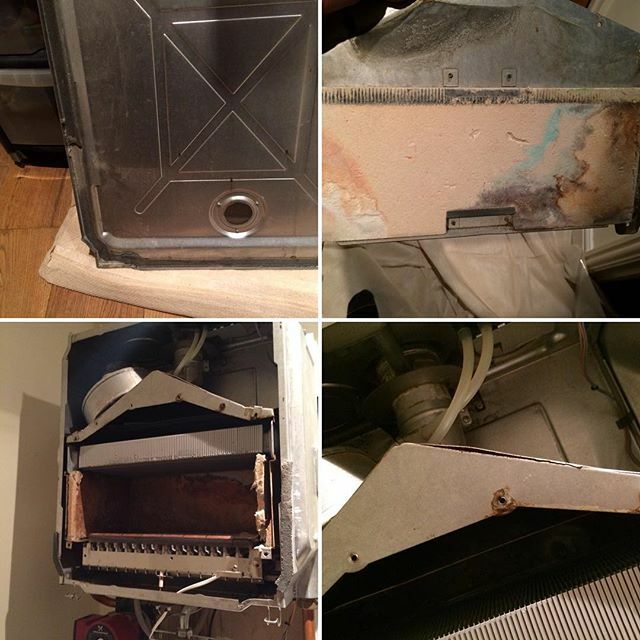 Allstar Systems has been responsible for carrying out over 500 boiler replacement jobs. 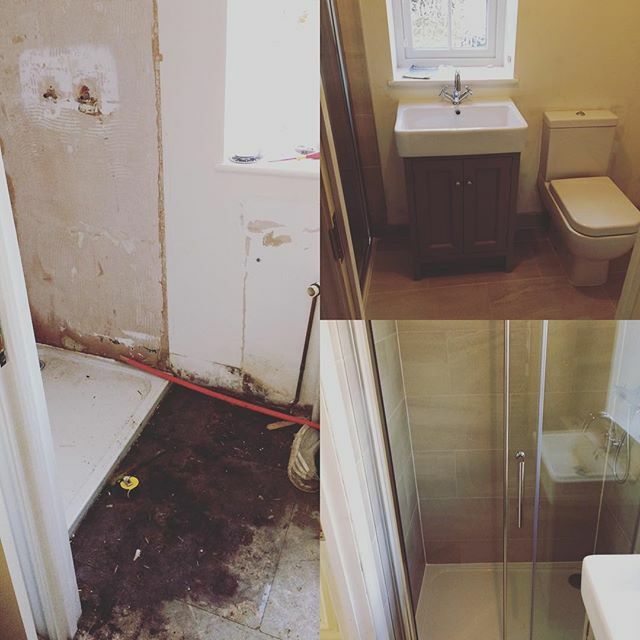 We continue to proudly serve Norwich and Norfolk and take great pride in the work we carry out. Read our reviews. With over 15 years of experience when it comes to boiler replacements, boiler servicing and boiler repairs, Allstar Systems is one of Norwich’s trusted boiler experts. When you contact Allstar Systems, we’ll have a boiler engineer to visit your property as soon as possible. 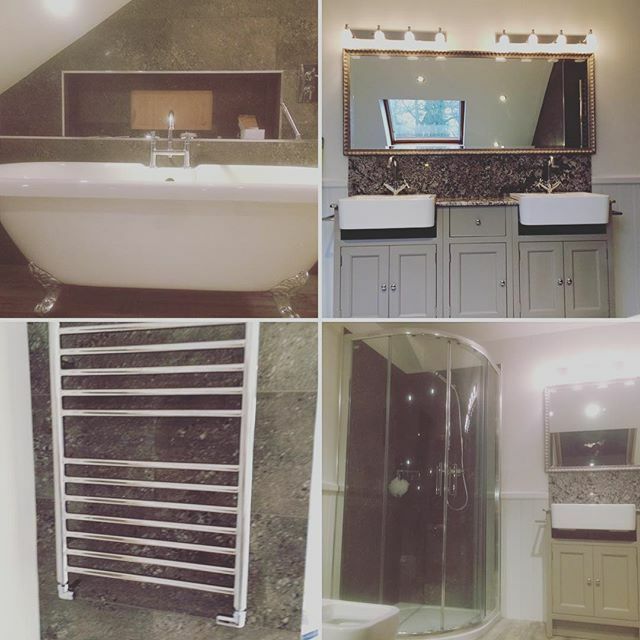 We proudly serve Norwich and surrounding towns too, including Poringland, Brundall and Costessey. 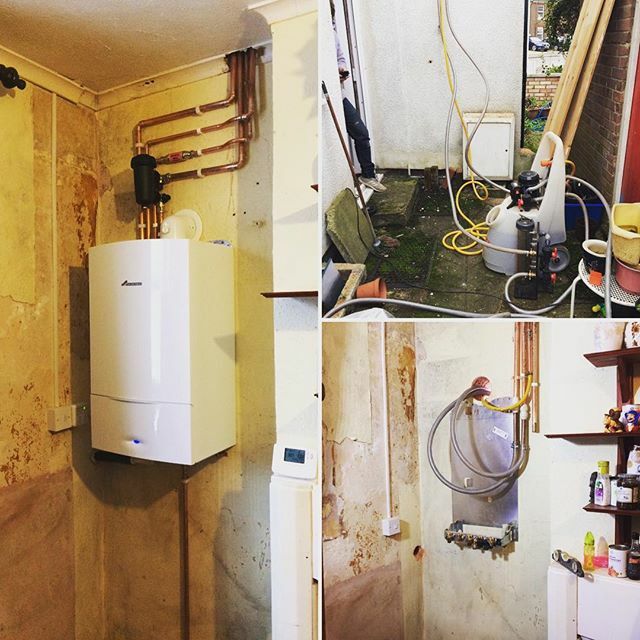 We’ll be able to assess your current boiler and see if we can carry out any repairs to restore it to its previous condition. 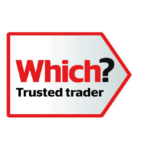 If not, we’ll recommend the best boiler for your property and provide a free, no-obligation quote. Nobody likes to discover hidden fees with their quote. That is why when it comes to our boiler replacement service, Allstar Systems offers a transparent, fixed cost that includes no hidden fees. 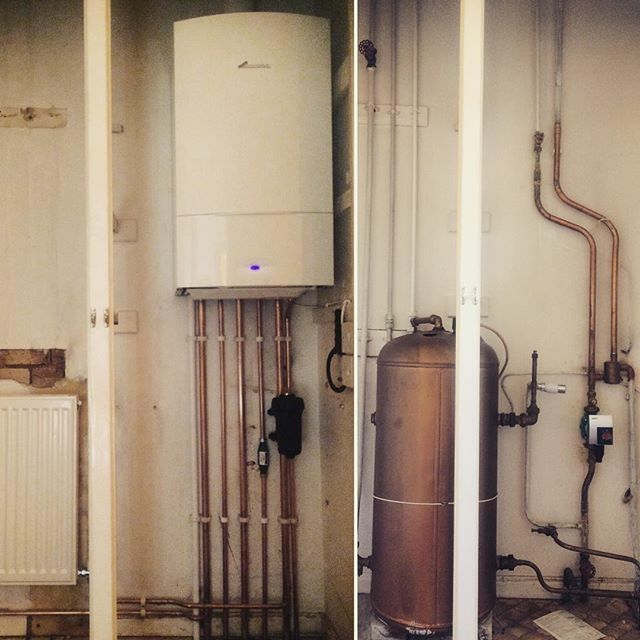 If you want to replace your boiler today or are interested in getting a free quote from us, contact Allstar Systems on 01603 523 247 or fill out an online form.